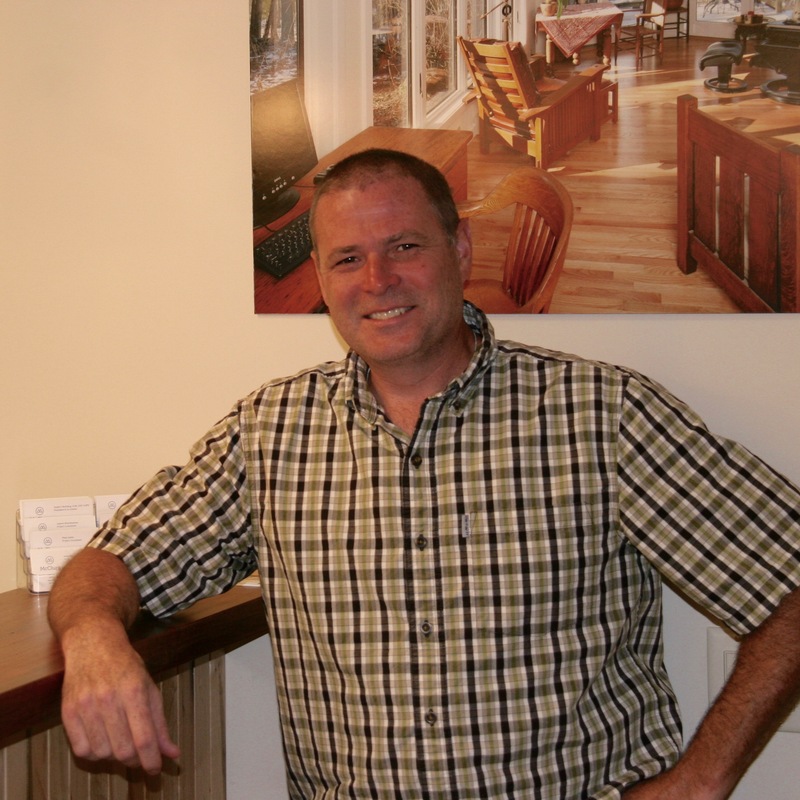 Our Production Manager, Tim Manahan, is an experienced professional who is responsible for the overall management of ongoing remodeling projects. Tim will work with you and everyone assigned to your project to maintain daily communication and ensure your complete satisfaction. Ensuring that each project is completed in a timly manner, within or under the estimated budget and to the client's satisfaction. Accountable for all construction activities within the Production Team, including supervison, timliness, safety, and the quality of workmanship for each project. Oversight of all construction projects to ensure the construction phase is progressing in accordance to approved contracts and chang orders. Tim joined McClurg in 2016 as the Production Manager. He most recently owned his own construction company, and brings with him over 20 year of management and industry experience. Tim spends his free time coaching yourth sports in the community and also sits on the Marcellus Planning Board. Tim resides in Marcellus with his wife, and two children.